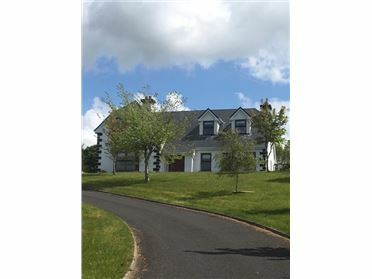 We are delighted to welcome onto the market this most attractive 5 bedroom ( 2 ensuites) detached property on a mature large site. 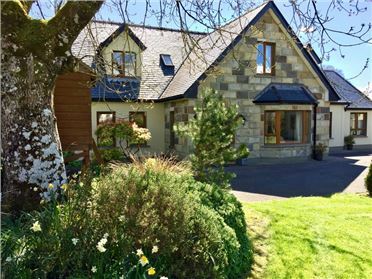 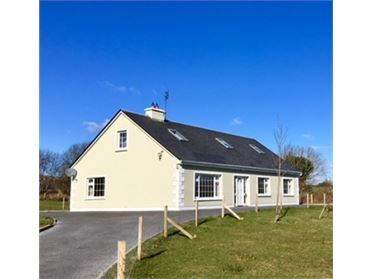 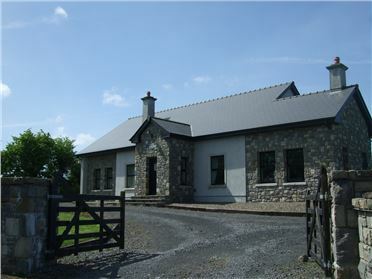 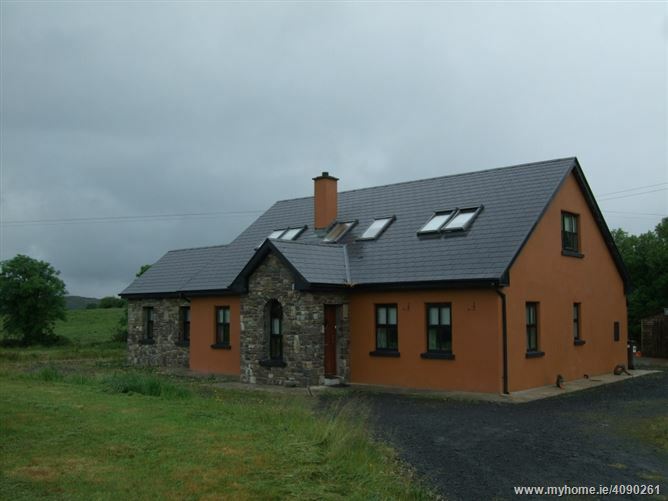 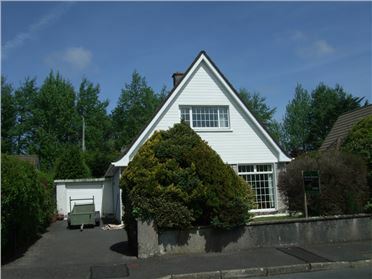 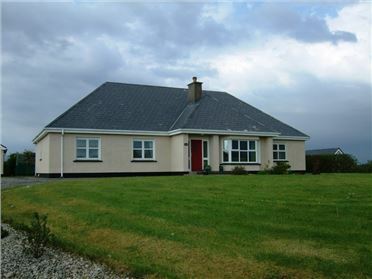 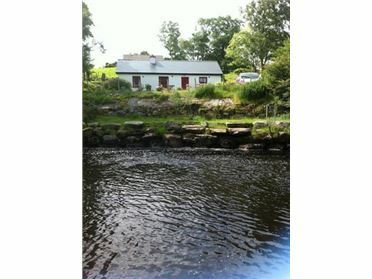 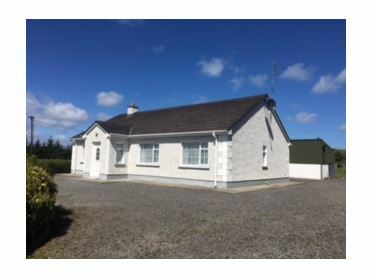 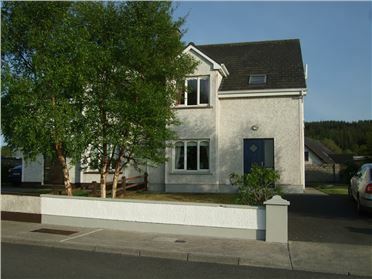 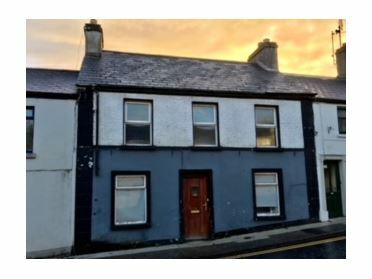 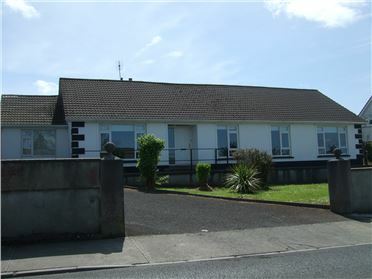 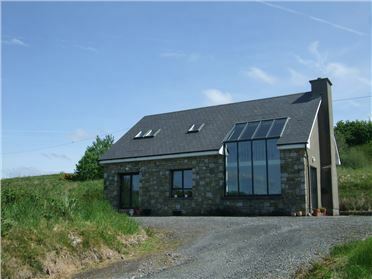 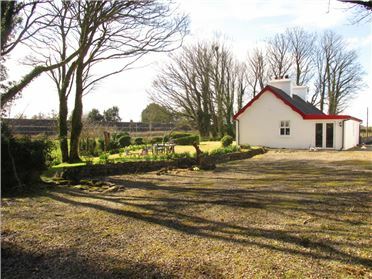 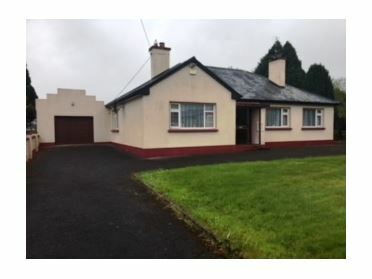 This property has been well maintained and is located in a tranquil rural setting, privacy is guaranteed with the added benefit of being a 5 minute drive from the picturesque town of Westport. 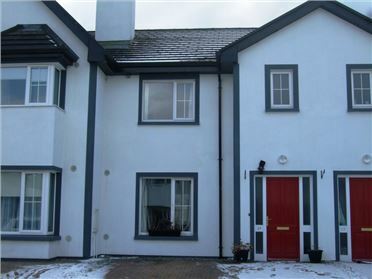 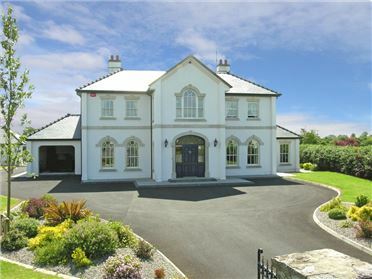 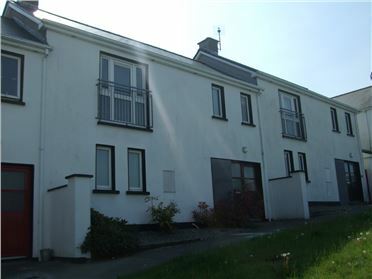 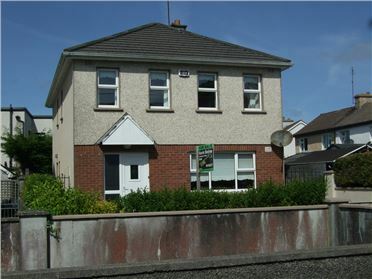 This would make for a lovely family home and viewing comes highly recommended.